W Cape stakeholders to meet next month over water crisis - SABC News - Breaking news, special reports, world, business, sport coverage of all South African current events. Africa's news leader. 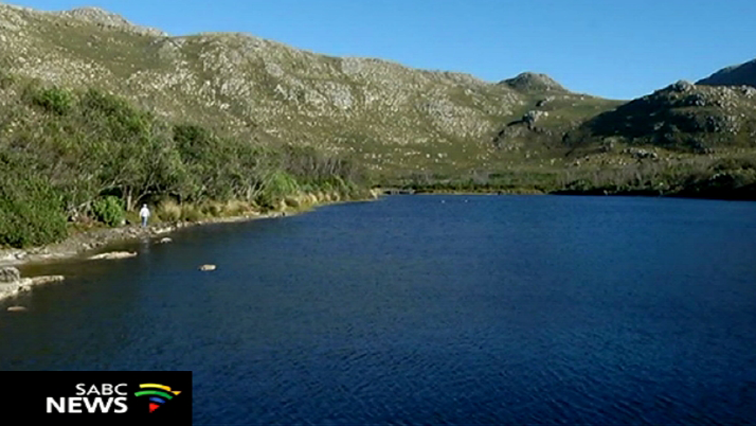 Aaverage dam levels for the province stand at 54%. Various stakeholders in the management of Western Cape’s water crisis will meet again next month to assess current water restrictions. The national Water Department says the restrictions will remain in place for now despite the recent heavy rains. Level 6B water restrictions are in place in the City of Cape Town, one of the municipalities most affected by the drought. Department spokesperson Sputnik Ratau says average dam levels for the province stand at 54%. He says while this is encouraging, the figure is nowhere near the desired 85%. This entry was posted on 22 Jul 2018,12:05PM at 12:05 PM and is filed under Sci-tech, Homepage Latest Stories Slider. You can follow any responses to this entry through the RSS 2.0 feed. Both comments and pings are currently closed.